Private grand canal gondola serenade - skip the line! 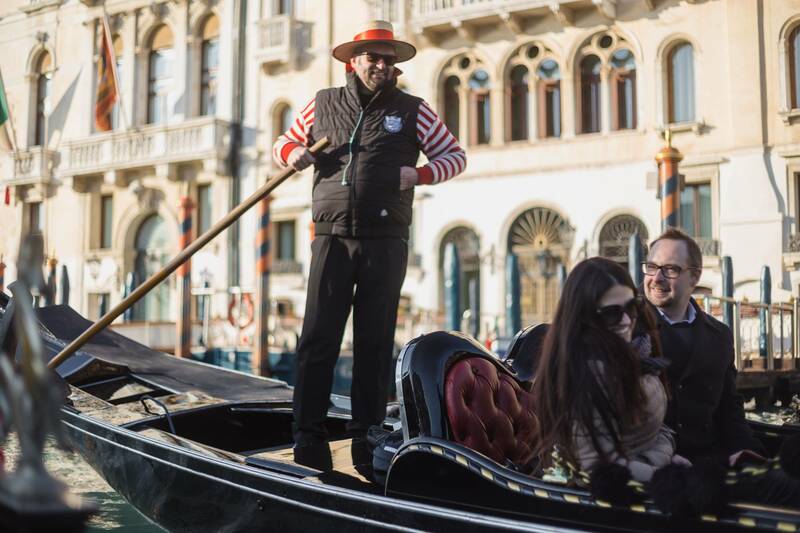 Don’t miss the opportunity to enjoy a private serenade during a pleasant gondola ride! 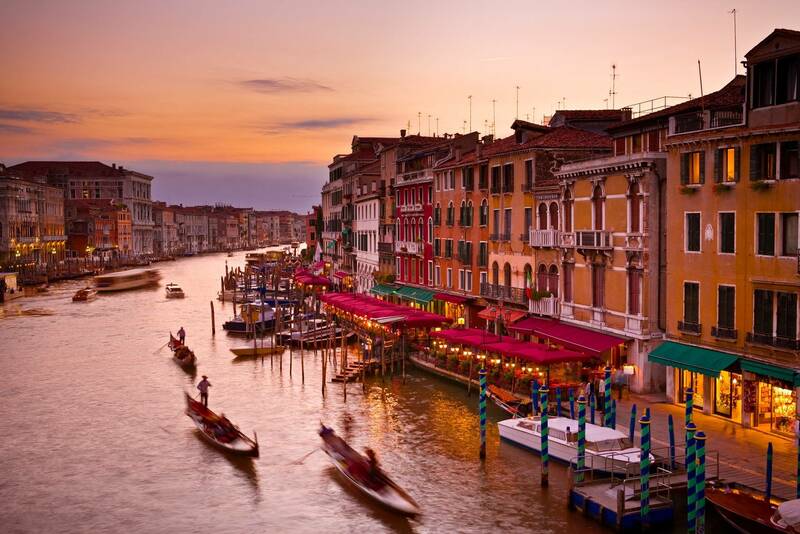 A cruise through the most charming canals and attractions of Venice. You will admire Accademia Bridge, Ca’ Rezzonico Palace, Church of Santa Maria della Salute and much more! 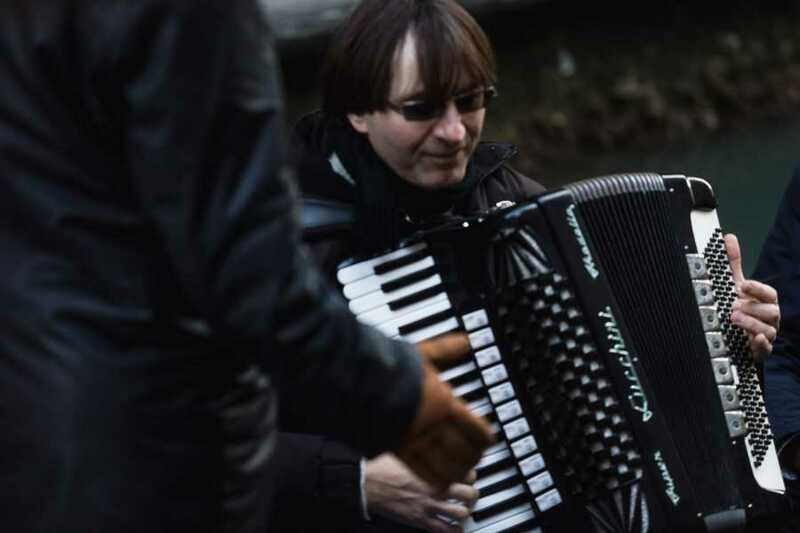 During the ride a couple of musicians will play for you the most popular Italian songs! An unforgettable experience in the heart of Venice discovering the city as a true venetian! Availability & operation: From August 1st 2018 to October 31st 2019 - Tour does not operate on July 20th and December 24th,25th, 31st and January 1st. Departure and meeting: Every day. every day at 10:00 – 11:00 – 12:00 – 13:00 – 14:00 – 15:00 – 16:00 – 17:00 – 18:00 – 19:00 – 20:00 – 21:00. Please arrive at the meeting point 15 minutes before the departure time. Voucher: You should have the voucher where is written “service provided by Venice Tours Srl”. Mobile vouchers are accepted. 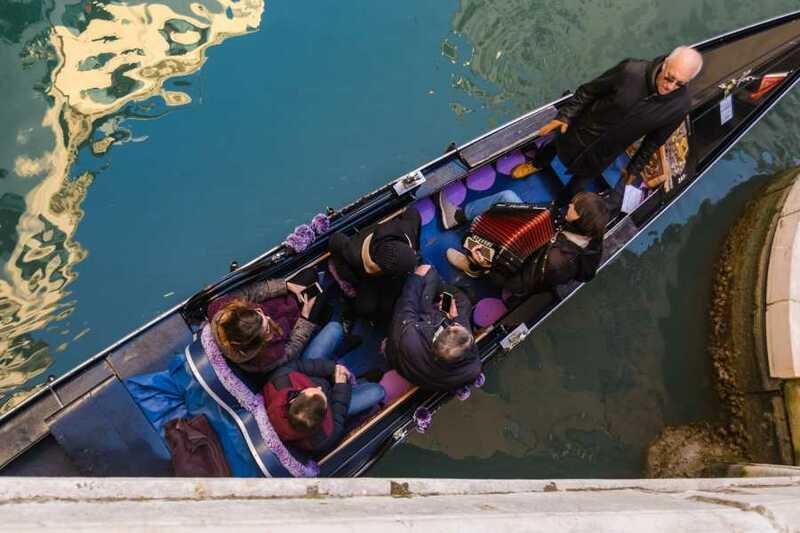 Mobile vouchers accepted - Unfortunately, this tour is not fully accessible for wheelchair users or people with walking disabilities – Tour does not operate in case of exceptionally bad weather – Comfortable shoes are suggested – For general conditions refer to our brochure “Discover Venice”. 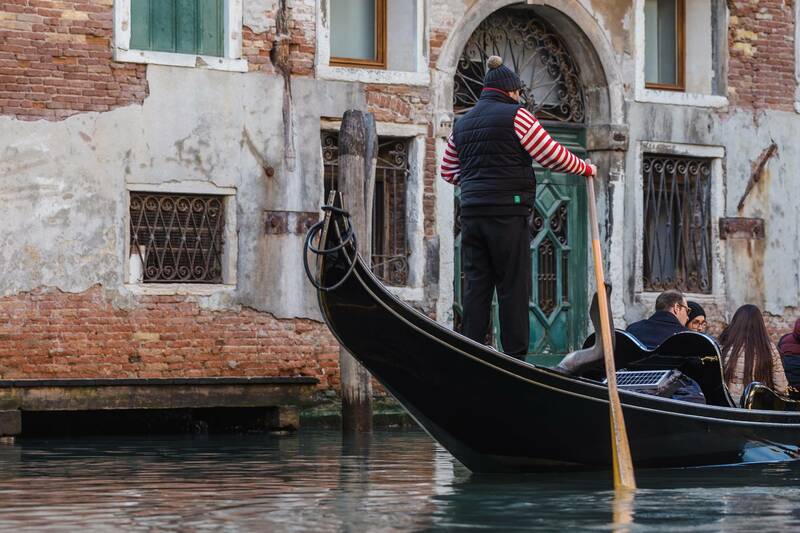 Coming from Rialto or Saint Mark’s Square, keep the church of Santo Stefano and the statue on your back and you will see the Gondoliers Private Landing Stage – SERVIZIO GONDOLE.